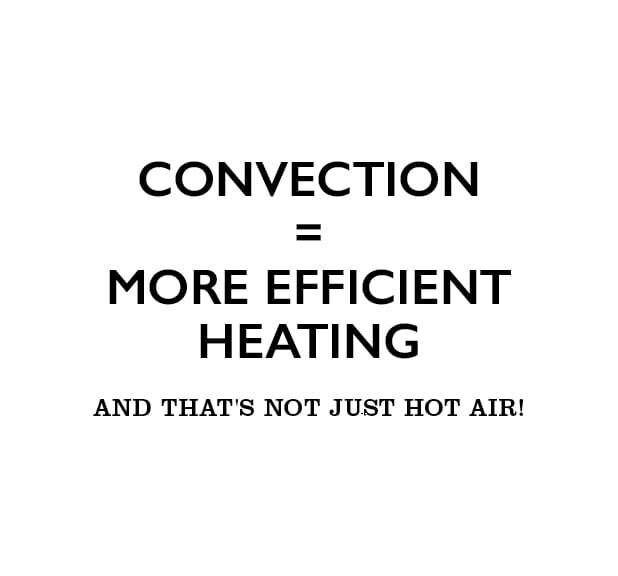 ESSE pioneered convector stoves back in the 1920s, and we’ve been further developing the technology ever since. 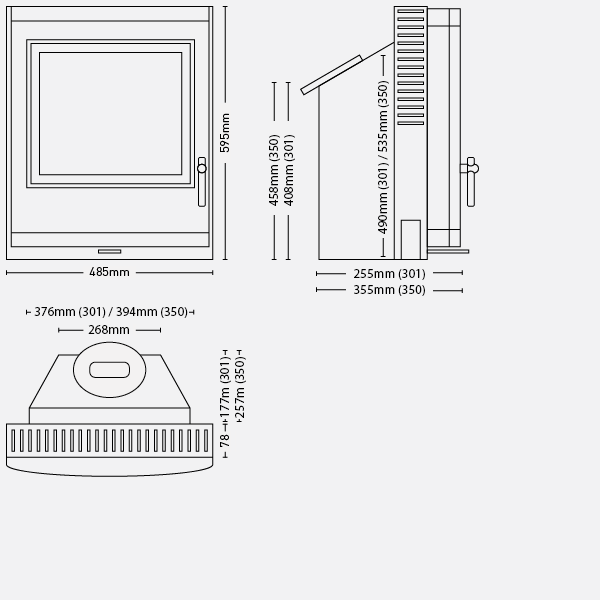 Both these models feature a heat exchange convection chamber, with the firebox sitting inside a second outer casing with a cavity between the two. 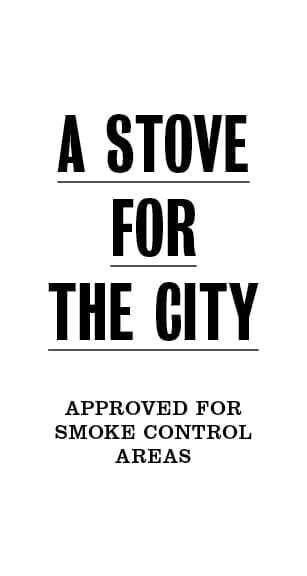 Cool air from the room is drawn in at the base of the stove and heated before rising out of the top of the stove into the room, keeping the mantle cooler. 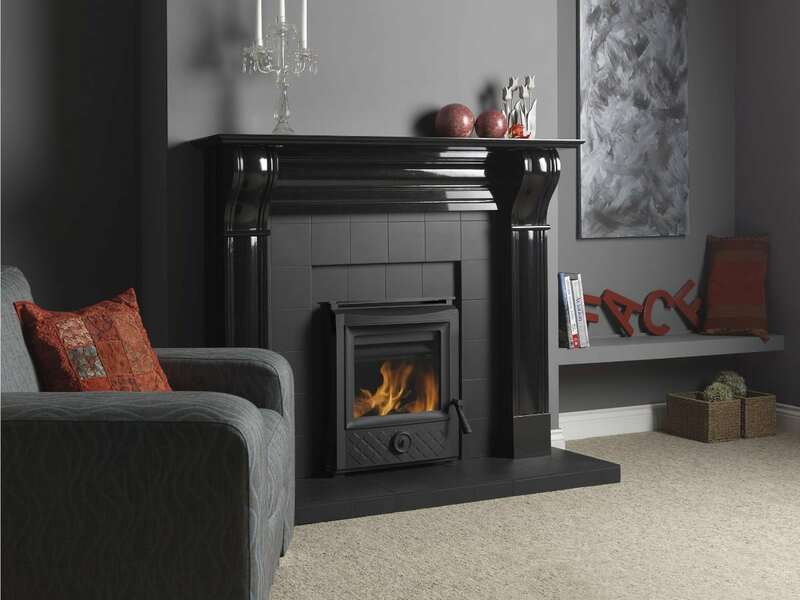 Both stoves are available with a traditional style door or in a contemporary matte black finish with stainless steel handle. 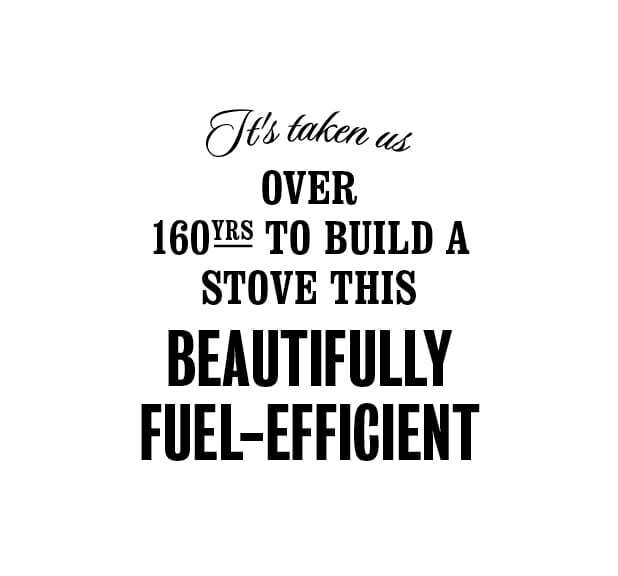 We have had our ESSE 350 for 6 years. 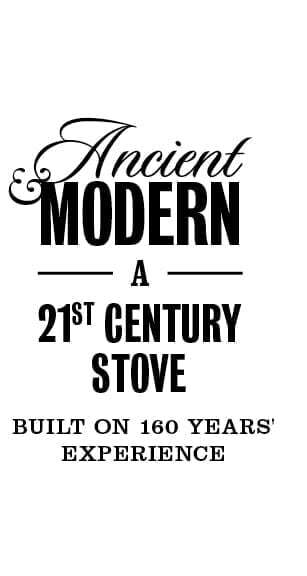 It is the best buy we ever made, knowing it is British built was a big plus when choosing ESSE. 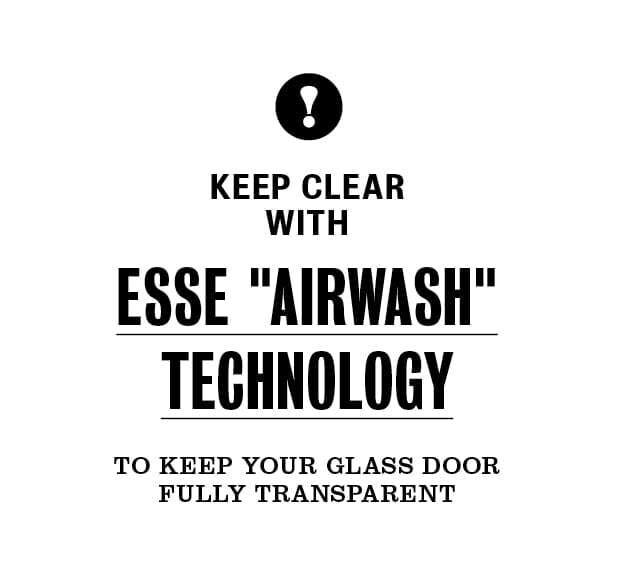 It only needed the glass replacing 2 months ago, and just recently got a new grate, it is like new again, got the parts direct from ESSE. 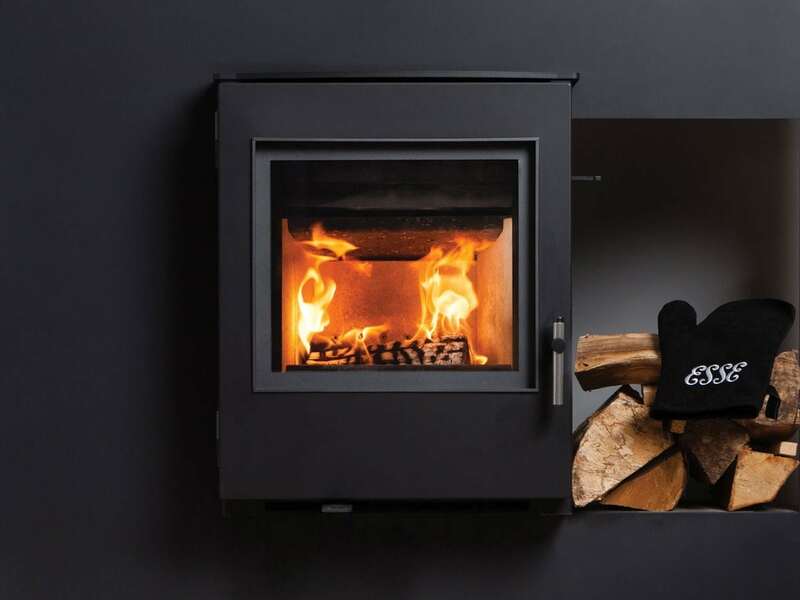 The size of the firebox is so good that it will take fairly large logs, and I mean large, the size most stoves would need to be split into four. 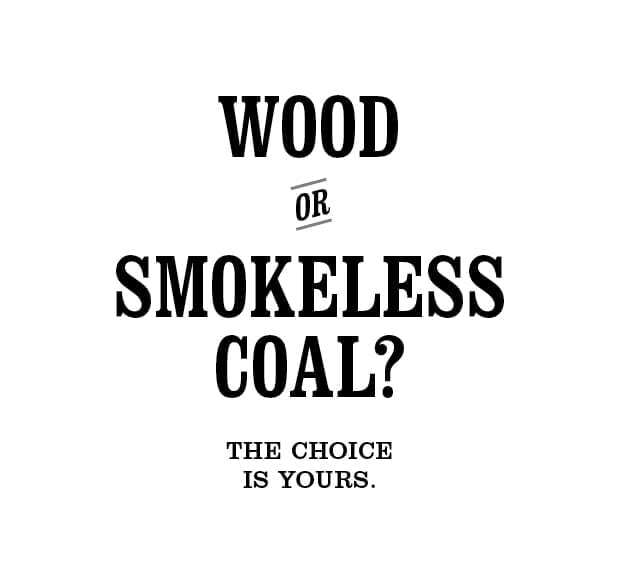 We use smokeless coal 90 per cent of the time. 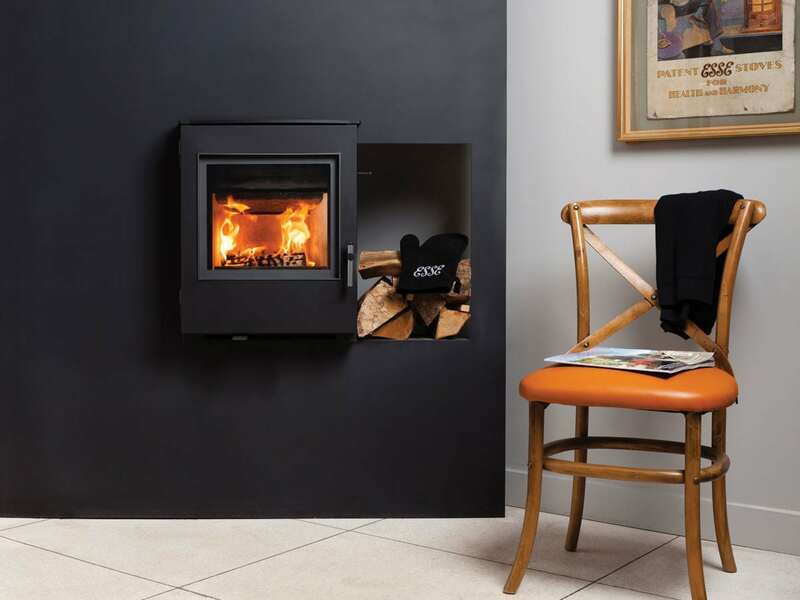 It is such a massive improvement over our old fireplace that we had for 20 years, to have the whole house warm with just 2 buckets of coal with minus temperatures outside, and no need to turn on the oil, customer service from ESSE has been fantastic as well. 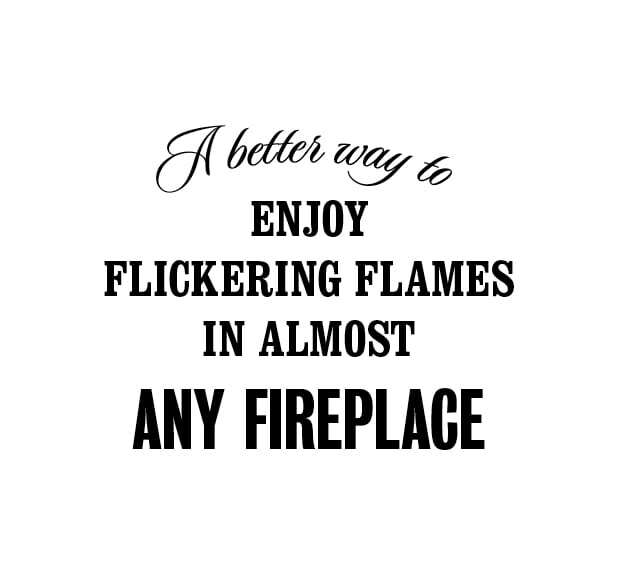 Debbie Wilkinson has been a joy to deal with at ESSE.